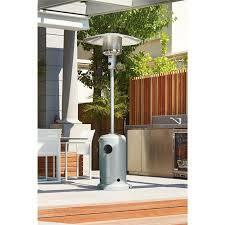 Hire our outdoor gas heaters (mushroom heater) to warm your function area and keep it cozy for your guests. Our gas heaters are in good condition and are serviced to ensure oprational safety. The hire of the gas heater also includes the gas bottle. 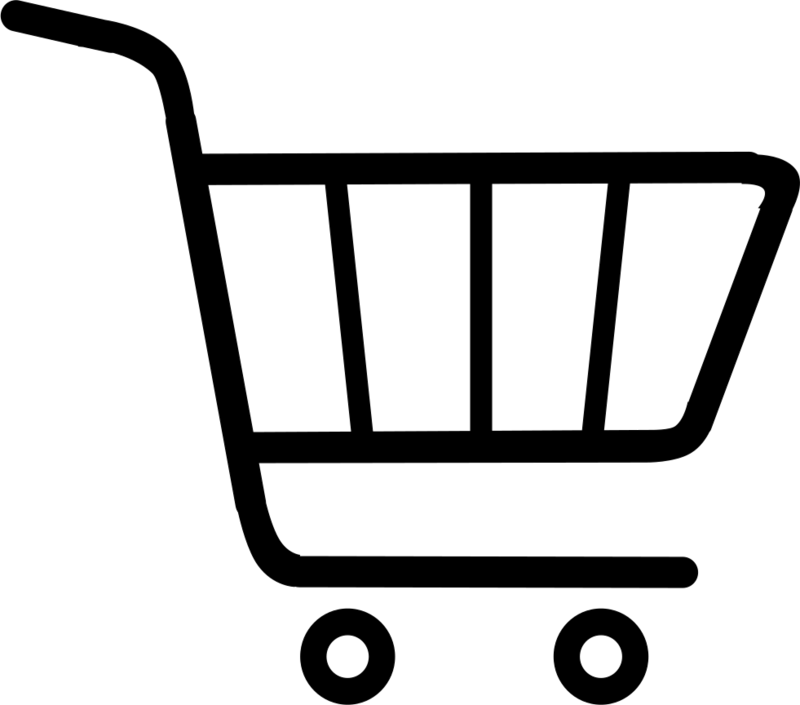 We can deliver to most areas, Please email us your requirements and we will assist your with a formal quote.